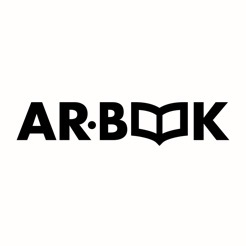 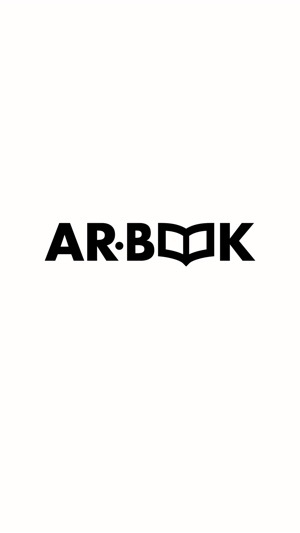 AR•BOOK brings the pages of an ANTEISM artbook to life. 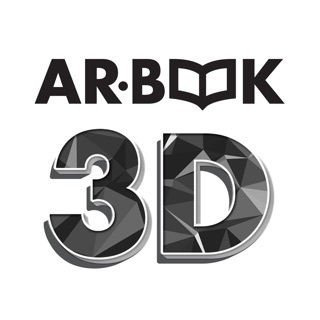 Using augmented reality this app will transform the printed pages into a dynamic codex featuring sound, animation and 3D content. 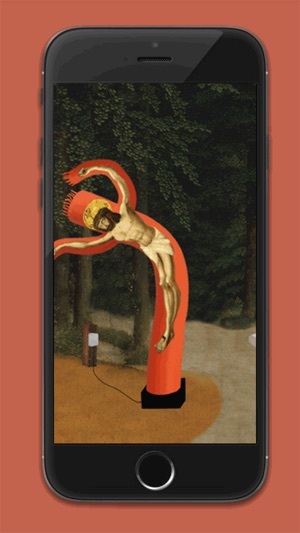 ANTEISM books feature some of the most celebrated contemporary artists working today, and AR•BOOK creates a new way experience their work.